A 600 credit score falls well below the national credit average according to Fair Isaac Corporation (FICO). 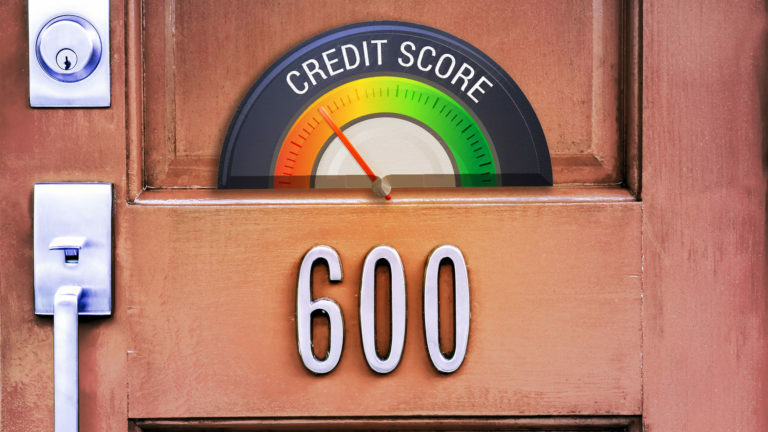 FICO says the national credit score average reached 704 in 2018. 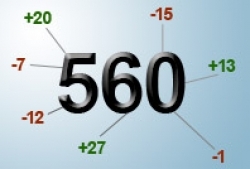 FICO credit scores are used by 90 percent of U.S. lenders. FICO scores can be a source of confusion for consumers, especially in terms of how to raise a credit score 100 points to get good rates. People with a 600 credit score already know credit approval is difficult. Although a 600 credit score is considered to be in the Fair Range, if you do get approved the terms and rates are going to be far less favorable. 18% of all consumers have FICO® Scores in the Fair range. Since this score range is below the national average, these borrowers will have a more difficult time getting credit and, if they are approved, will more likely than not end up paying a higher interest rate than those with better credit. 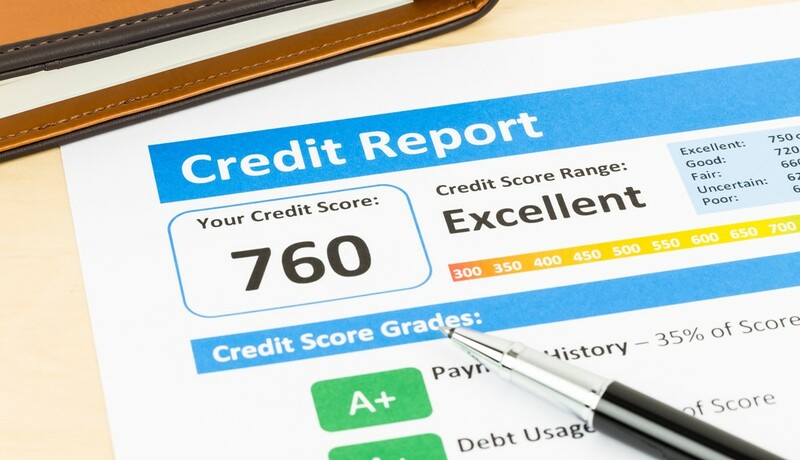 If you raise a credit score 100 points, you’ll quickly see how easier getting approved for an apartment or mortgage loan becomes, opening a cell phone contract, getting rewards credit cards, purchasing a car or even getting a personal or business loan becomes. 1. Make timely payments on all your obligations. 2. Stay clear of your credit limit. 3. Apply for new credit sparingly. 4. Dispute Any Inaccuracies on Your Credit Reports. 5. Get Credit for Making Utility, Cell Phone and Rent Payments On Time. The total amount of debt a consumer is responsible for paying. The length of time the consumer had the debt. The amount of any new debt the consumer has accumulated. Recent debt obligations are riskier than older debt the consumer has been paying for some time. The amount of available credit the consumer is currently utilizing. Consumers who are at, over or close to their available credit limit signal danger. A good credit mix is also a key factor. Having nothing but credit cards in your credit file is not as good as having a credit card, mortgage loan and a car loan. Missing a payment if you normally pay late will not hurt your credit score as much as missing a payment if you’re never late. One late payment on an otherwise good credit report can lower your score by as much as 100 points. You’ll want to pay all bills on time including rent, utilities and cell phone — not just credit card bills. If possible, do not use more than 30% of your available credit. Consumers with account balances close to their credit limits signals risk. Paying down your debt will increase your credit scores. You can begin with one debt at a time. For example, a credit card with a $500.00 limit and a balance at or close to that available limit will hurt your credit score. Lowering that balance to less than 10% of the available credit will help your credit score even more than lowering it to 30%. Bottom line, using less of your available credit limit helps improve credit scores. You don’t have to start with your higher balance accounts, start where you can, it will make a difference. If you apply for several credit cards within a short period of time, multiple inquiries will appear on your report. The FICO scoring system will equate this activity to higher risk. The only instance where multiple inquiries will not hurt your credit score is applying for a car, student or mortgage loan. Typically, these are treated as a single inquiry if done within a particular timeframe and will have little impact on the credit score. For instance multiple car loan applications within a 14-day period will only count as one credit inquiry. The quicker you detect mistakes on credit reports, the sooner you can improve credit scores. You should check your credit reports at all three credit reporting bureaus (Experian, TransUnion and Equifax) for any inaccuracies. The slightest mistakes could drag down your scores. Verify that the accounts listed on your reports are correct several times a year. If you see errors, dispute credit information and get it corrected right away. Get your free credit reports from each of the 3 major credit bureaus at Annualcreditreport.com It’s also a good practice to get your FICO scores or even monitor them on a regular basis at myFICO.com. Sites like CreditKarma offer free credit scores but they are not FICO credit scores, they are Vantage scores. You want the credit scores used by most banks and lenders. New for 2019 is a way to have your on-time utility and cell phone payments help boost your Experian credit scores. 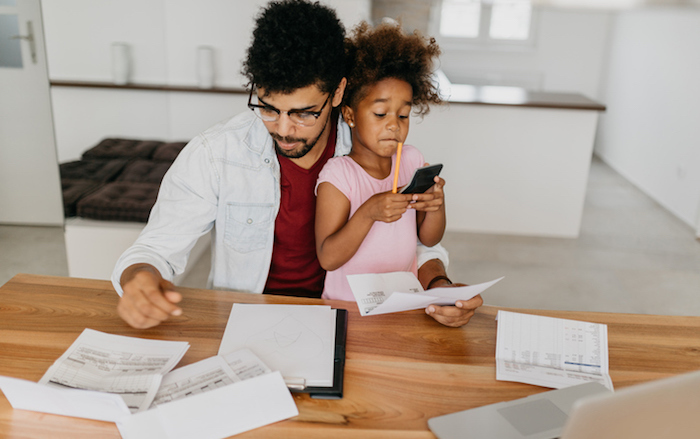 Through this new opt-in platform, consumers will can allow Experian to connect to their bank accounts to identify utility and cell phone payment history. After a consumer verifies the data and confirms they want it added to their Experian credit file, an updated FICO® Score will be delivered in real time. That means you can see in IMMEDIATE boost in credit scores once your payments are calculated into your FICO scores. This is only for your Experian FICO score. There’s also a way to have on-time rent payments reported to Transunion, Equifax and Experian. Companies like Rent Report Team will report your rent payments to the credit bureaus for a monthly fee. There is a one-time registration fee of $24.99. After the registration fee is paid, the monthly fee is $7.99 for continuous reporting to credit bureaus. A person with a 600 credit score is in a better position to raise credit score 100 points with positive information reporting immediately. The lower a person’s score, the more likely they are to achieve a 100-point increase. That’s simply because there is much more upside, and small changes can result in greater score increases.